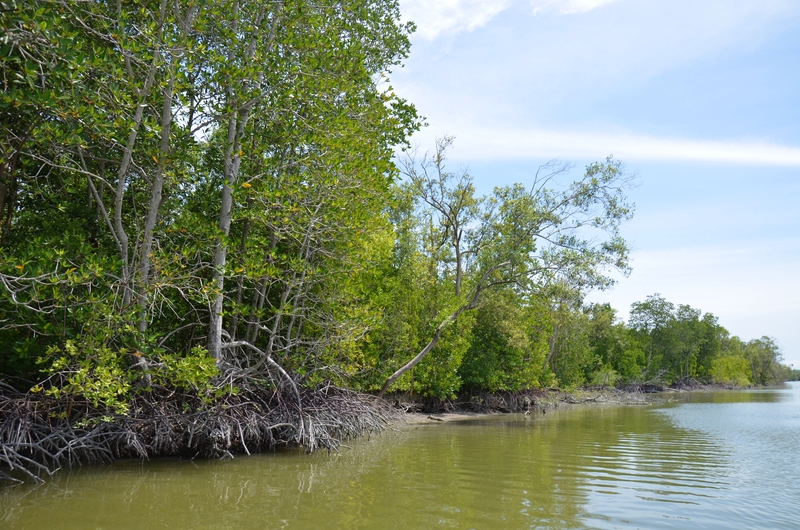 At first, when you think about Kuala Gula, you may imagine a mangrove forest at the edge of the water. Yet originally, this area was a place of sugar cane production, hence its name Kuala meaning river mouth and Gula meaning sugar. In those days, this made it a keyplace where the ships came to sell their sugar cane production abroad. Nowadays, this place is a real asset for birdwatching and embrace a boat ride at the same time. Apart from the mangrove estuary, Kuala Gula houses a fishing village, nature resort and bird sanctuary. 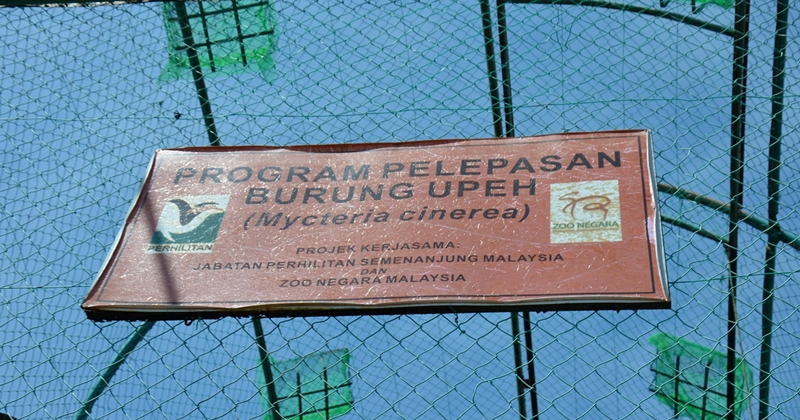 We headed to the Pusat Konservasi Hidupan Liar or Wild Life Conservation Center in order to get some more informations about the migrating birds. Once there, we discover anoter key point: the danger of extinction of some species. An official rehabilitation program for the endangered milky stork has been put in place. Because of the development and the human pollution, their habitat became smaller, and thus they had nowhere to leave. Unfortunately, there is nothing much we could do to prevent the villagers from chasing them for their flesh, or to keep them throwing their waste in the estuary. We still hope that in a few years, the government will intervene to make it stop. ⟵Take a hike in Kledang! – Part II: Wanna go top?